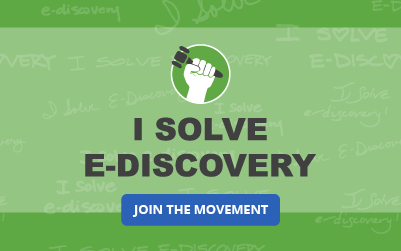 Zapproved, Inc., a pioneer in developing cloud‐based software for corporate legal departments, announced results for 2016 that saw strong adoption by corporations of Zapproved’s e-discovery software suite. 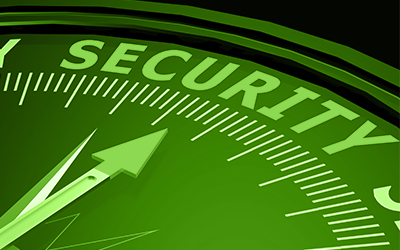 Zapproved increased its customer base by more than 60 corporations, of which 30 percent were in the Fortune 500. 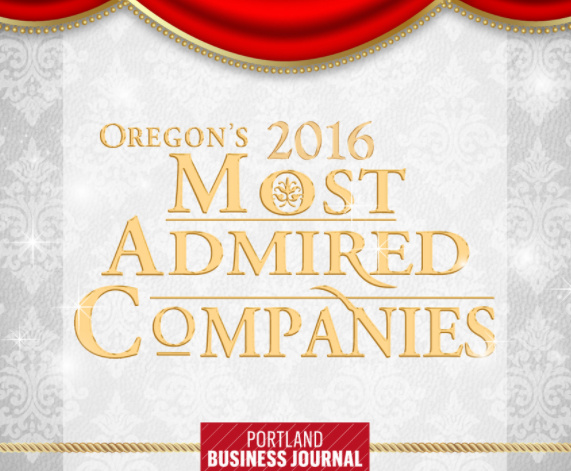 Zapproved named number five on the 2016 Oregon’s Most Admired Companies. 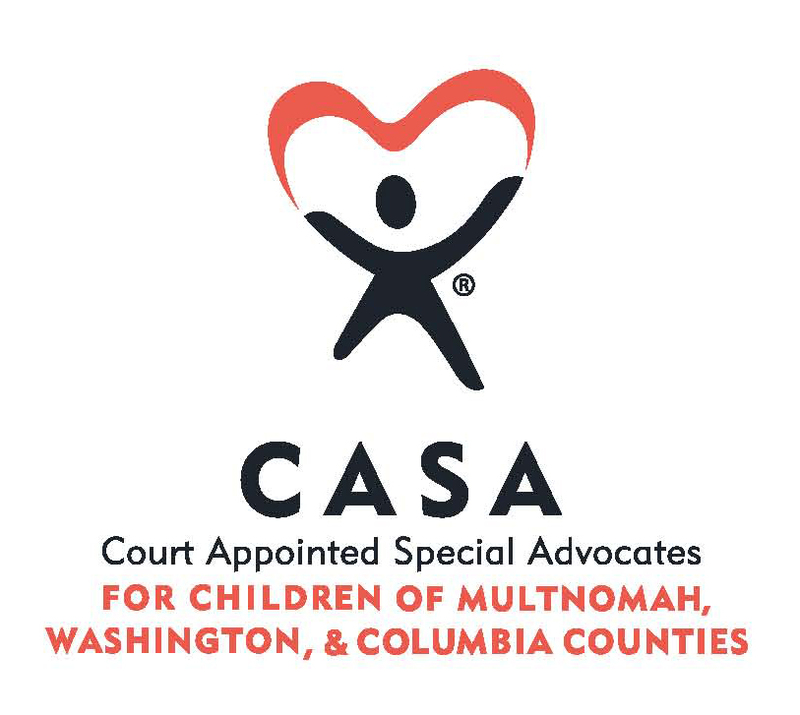 Zapproved gives year-end gift to CASA for Children of Multnomah, Washington, and Columbia Counties which annually recruits, trains, and supports 451 CASA volunteers who will advocate for nearly 1,100 foster children in our communities. 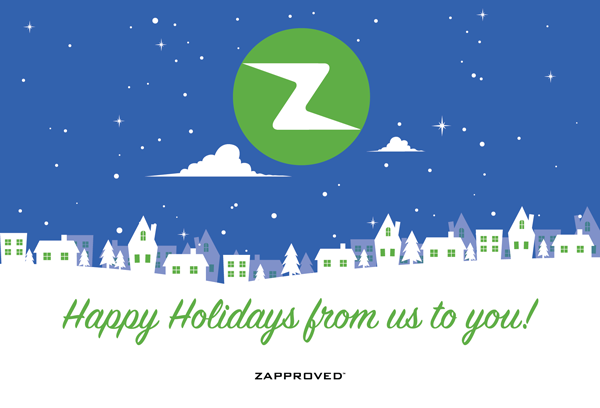 Seasons greetings from Zapproved! May your celebration be bright.